While indefinite immigration detention has recently been found not to violate the Canadian Charter of Rights and Freedoms by the Federal Court of Canada, many immigration and refugee lawyers and legal professionals are still criticizing the system. Indefinite detainment is an unfair practice that needs to be reformed, especially in cases when detainees are held without any criminal charge or offence. A recent court decision by Justice Edward Morgan of the Ontario Superior Court has called for a much-needed change in the immigration system. In his decision dated August 14, 2017, Justice Morgan ordered the immediate release of Ricardo Scotland—a single father and refugee claimant—who had been detained for a total of 18 months in a maximum security prison, despite having no criminal charges or convictions. 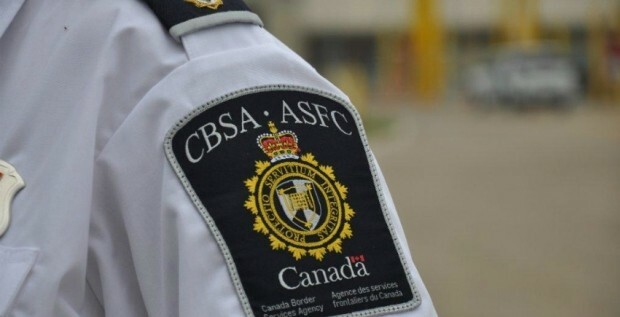 Over the last two years, the Canada Border Services Agency (CBSA) detained Scotland for four alleged breaches of his conditions that are in place while he awaits his refugee claim decision. Based on these alleged breaches the CBSA deemed Scotland to be a flight risk, which is a ground for detention. However, the entirety of the alleged breaches were either withdrawn or found to be innocent mistakes. Despite the fact that these breaches were found to be invalid reasons for detainment, both the CBSA and the Immigration and Refugee Board (IRB) remained firm in their decision to detain Scotland. The immigration authorities made errors, yet these errors continued to influence their decisions to detain Scotland indefinitely. Justice Morgan notably compared Scotland’s treatment to that of the main character in Franz Kafka’s The Trial, a story about a man who is imprisoned for no known reason. His criticism of the IRB—the decision-makers who conduct monthly reviews of immigration detainees—points out that the IRB accepts the CBSA’s accusations without evidence, ultimately allowing the CBSA to make the final decision. He also found that it is almost impossible for detainees to successfully argue their cases when the IRB is unwilling to depart from previous decisions, even if these decisions are found to be based on inaccurate information. Justice Morgan’s ruling has been acknowledged by the IRB. Just days after his criticism, the IRB announced that it would conduct an independent audit of its indefinite immigration detention system. These decisions determine the fate of those who may be imprisoned over a prolonged period; it is critical that they are made with transparency. Hopefully this realization will mean that the IRB will work to implement broad changes to their detention review system. Listening to Justice Morgan’s judgement, along with what immigration detainees, activists and immigration lawyers have been saying for a long time is a great place to start. If you are in need of more information about the immigration system in Canada, the best course of action is to contact an immigration and refugee lawyer.